My wife and I love to watch movies! She especially loves to watch the romantic movies, so we’ll be watching The Longest Ride movie together in theaters when it comes out on Friday, April 10th! After watching the movie trailer, I have to admit it looked interesting too. For the 20th Century Fox release of The Longest Ride, Ariat was able to bring western authenticity and knowledge about rodeo, bullriding, cowboys and overall western lifestyle to the film. They helped create a sponsorship of the lead character, Luke Collins, by working closely with the costume designers and helping provide apparel and footwear to create an authentic bull rider. For more information on their partnership, click here. Follow Ariat on Facebook, Twitter (#Ariat #TeamAriat) & Instagram. Like The Longest Ride on Facebook. 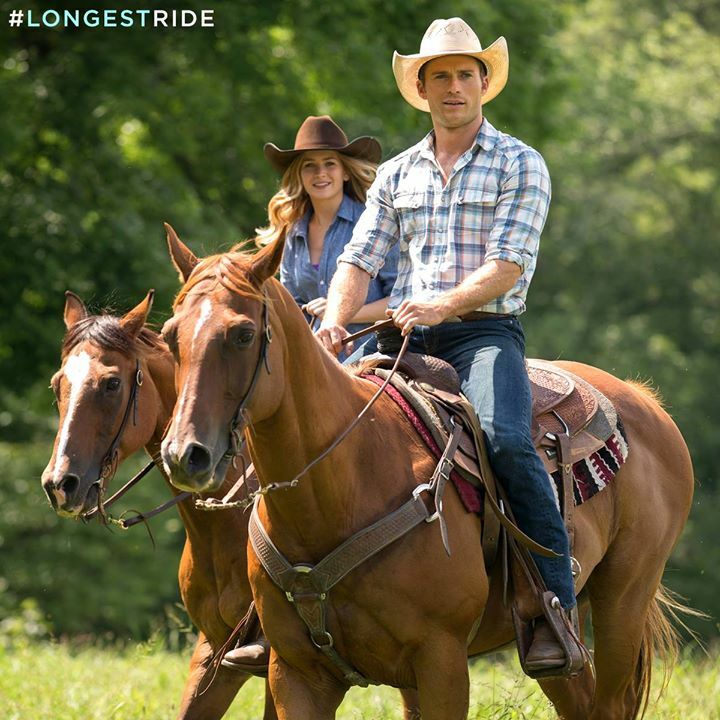 Follow on Twitter (#LongestRide), Google+, Instagram. Subscribe on YouTube. Prizing and samples provided by 20th Century Fox and Ariat International. All opinions are mine. I would like to go see this with my husband. I’ll take my best friend, Sherrie. Know she’d love this too. I would like to see it with my mother. I would like to see it with my fiance and my kids. I would probably take my husband to see this movie. I would like to see it with my friends. I would take my oldest daughter who is begging to see it. Thank you!! I would love to take my sister! Would be a fun girls night out! I would like to see the film with Jill. I would go see it with my mom. I think she would really enjoy it! I would love to go see this with my friend! I’d love to see The Longest Ride with my husband. 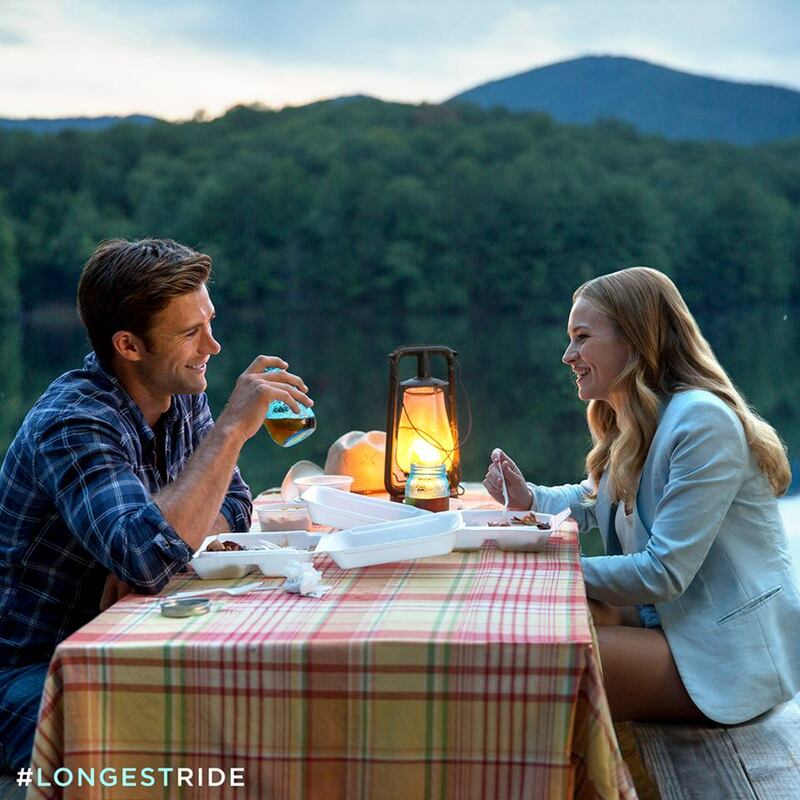 I would like to see ‘The Longest Ride’ movie with my husband. My son and I plan to see this movie together. I would take my daughter and her friend. I would like to see this with some of my friends. i would to take my bff sherrie with me. we are so excited for it. I would like to see The Longest Ride with my boyfriend or my best friend. I would like to see with my husband. I would make my boyfriend go with me. I’d love to see this with my husband! I would take my wife to see it. I would like to go see the movie with my sisters-in-law! 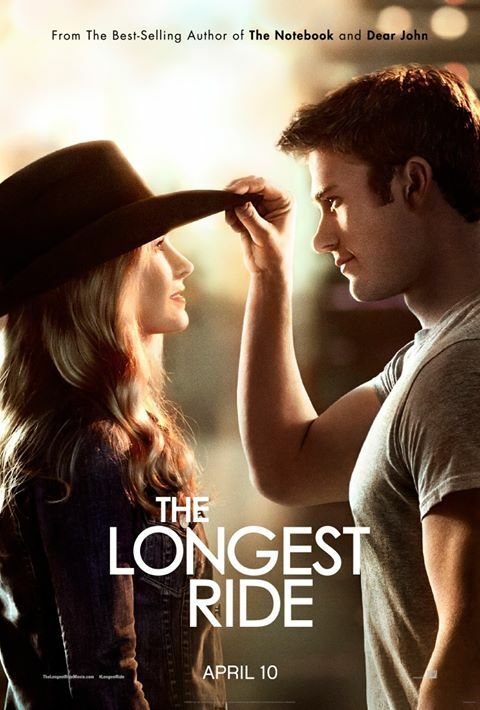 I would love to see the Longest Ride with my husband. I would take my daughter. We love these type of movies and this looks like a great movie! i would love to go watch this with my husband ! !